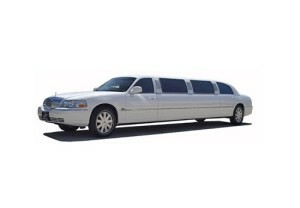 Call now to get remarkable prices on Airport Limousines In Los Angeles such as LAX, Burbank Airport, Long Breach Airport, and more! We offer the finest sedans and suv's for our clients! Contact us today for specials! 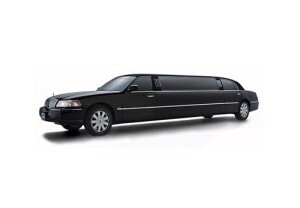 The rates provided above are for Sedan Town Car only. Please contact on all your transportation needs. To guarantee a reservation, please call or submit your online reservation six hours in advance. All rates are based on an hourly basis.. All rates are subject to 20% service charge and 10% Licensing fee. Tolls, parking, and other miscellaneous charges are extra. That is why we are a leader in LAX airport transportation.